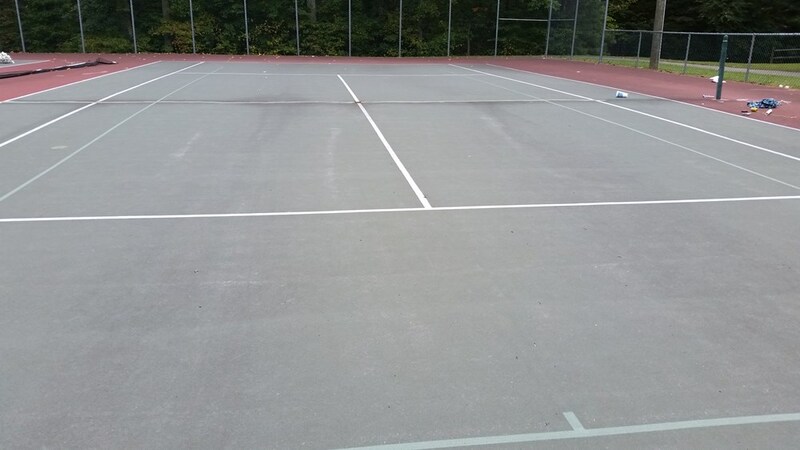 We're excited to share that Court One Tennis Builders painted the first outdoor permanent blended lines in Rockingham County on one four-court battery at Jaycee Park September 24. This project was paid for by a USTA Facilities Assistance Blended Line Grant and matching funds from USTA Southern Region, USTA NC and Rockingham County Tennis Association (RC Tennis). 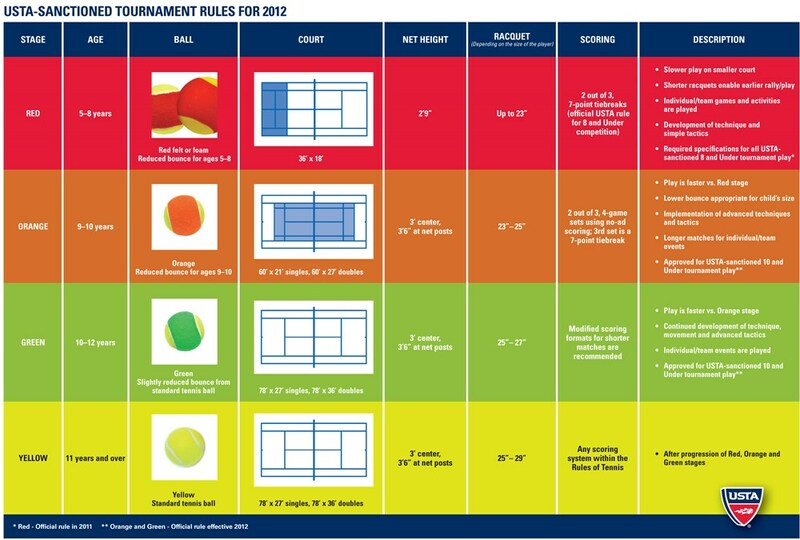 With these permanent lines we now have four USTA regulation 60' ft orange ball courts for 10 & Under players and two 36' red ball courts for our 8 & Under players. Hooray! 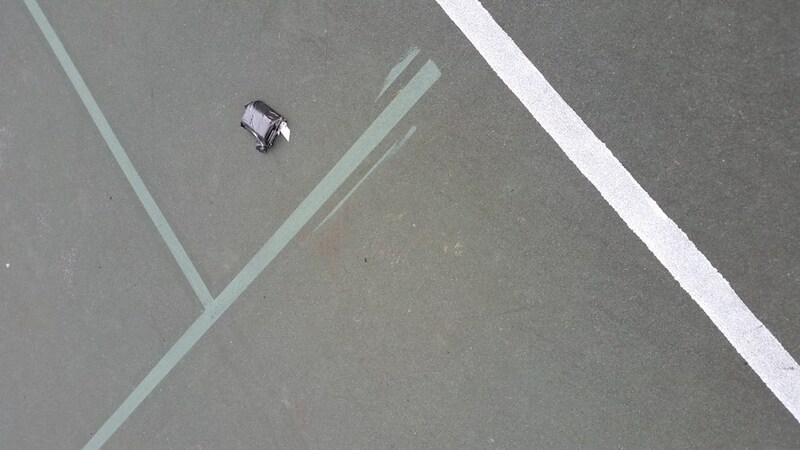 We no longer have to use that blue masking tape to mark the courts for our USTA Junior Team Tennis matches. We have 22 players playing matches at Jaycee Park on Sunday afternoons this fall at 3pm (September 27, October 4 and 11) in our RC USTA Junior Team Tennis program. We invite you to drop by and see what it looks like to have all 8 courts at the park full of junior players and check out our NEW lines.